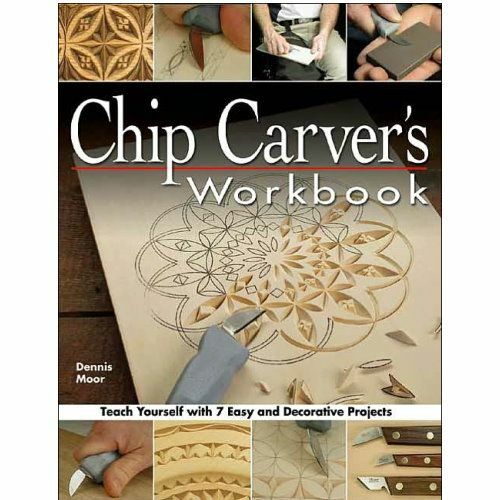 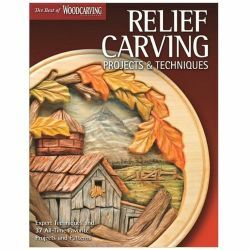 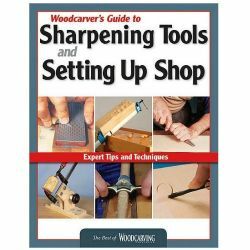 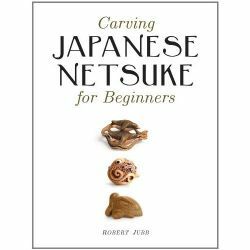 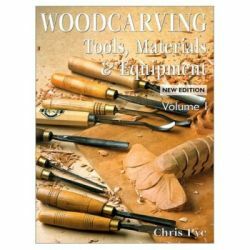 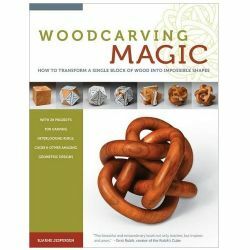 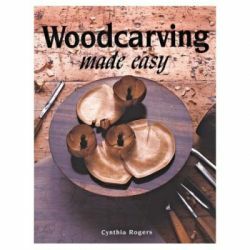 Includes information on chip carving history, wood selection, tools, sharpening and cutting techniques. 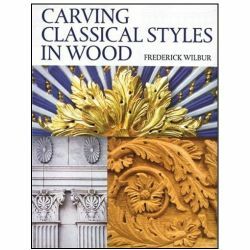 Also includes sections on borders, grids, rosettes, foliage, lettering and finishing. 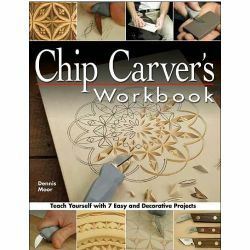 Features seven step-by-step demonstrations including a trivet, a napkin holder, a coaster set a box and more.